Now available on Kindle, too! *Cooking with Mushrooms: Chicken and Walnuts and Baby Bellas, Oh My! XXV Mushrooms If you want to make mushrooms, take dried mushrooms and put them to soak in hot water and wash them well. Then boil them a little and make them cook how you want and prefer. Then take onions and herbs and season with strong and sweet spices, and then add the mushrooms and fry everything together. Take unpeeled almonds and grind them and then put on top of the mushroom dish, alternatively you can add verjuice and it needs to be served hot. 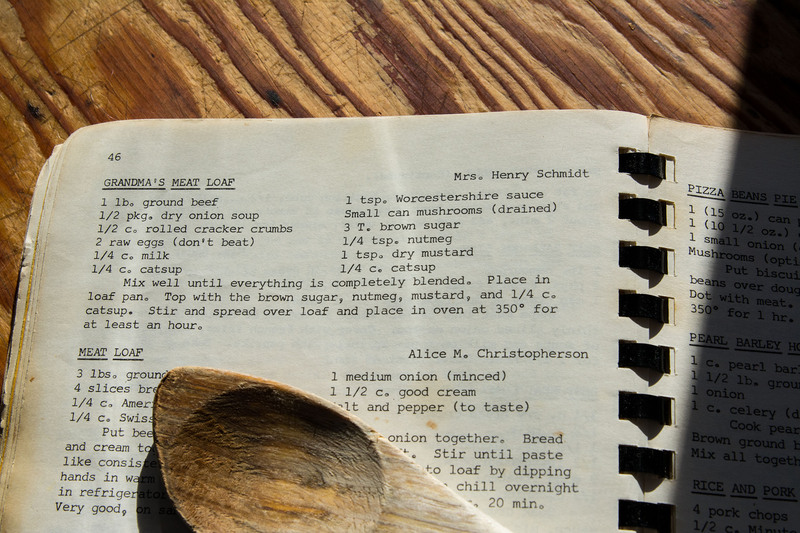 Truth be told, mushroom fans have published a lot of cookbooks over the years. One of the best ones was Jane Grigson’s The Mushroom Feast, which appeared in the dark ages of 1975. Happily reprinted in 2008, by Grub Street (see below), Grigson’s book is quite remarkable in its scope. The exquisite line drawings make the book doubly intriguing. Do give it a go if you can. Brodeur, Mimi. 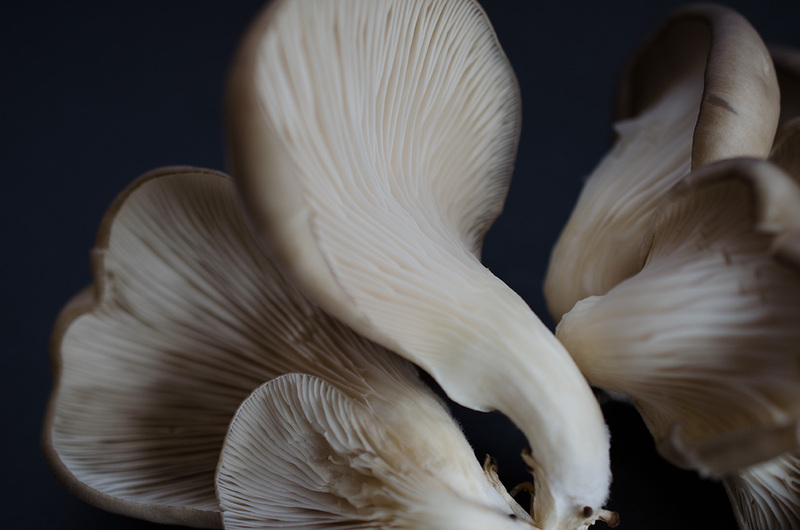 Mushroom Cookbook: Recipes for White and Exotic Varieties. Mechanisburg, PA: Stackpole, 2005. Carluccio, Antonio. The Complete Mushroom Book: The Quiet Hunt. New York : Rizzoli, 2003. Czarnecki, Jack. Portobello Cookbook. New York : Artisan, 1997. _______. A Cook’s Book of Mushrooms: With 100 Recipes for Common and Uncommon Varieties. New York : Artisan, 1995. Emanuelli, Philippe. A Cook’s Initiation into the Gorgeous World of Mushrooms. San Francisco, CA: Chronicle, 2013. Farges, Amy. The Mushroom Lover’s Mushroom Cookbook and Primer. New York: Workman, 2000. Grigson, Jane. The Mushroom Feast: A Celebration of All Edible Fungi, Cultivated, Wild and Dried, with Recipes. London : Grub Street Cookery, 2008 (reprint of 1979 edition). Sudell, Helen. Mushrooms: A Book of Recipes. London : Lorenz Books, forthcoming 2014. Be sure to check out the recipe for creamed mushrooms at the end of this post! Known as the meat of the vegetable world*, mushrooms have their ardent supporters as well as their fierce detractors. 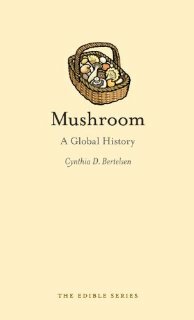 Hobbits go crazy over them, while Diderot thought they should be “sent back to the dung heap where they are born.” In Mushroom, we examine the colorful history of these divisive edible fungi. As the book reveals, their story is fraught with murder and accidental death, hunger and gluttony, sickness and health, religion and war. Some cultures equate them with the rottenness of life while others delight in cooking and eating them. And then there are those “magic” mushrooms, which some people link to ancient religious beliefs. To tell this story, we must travel to the nineteenth century, when mushrooms entered the realm of haute cuisine after millennia of being picked from the wild for use in everyday cooking and medicine. We describe how this new demand drove entrepreneurs and farmers to seek methods for cultivating mushrooms, including experiments in domesticating the highly sought after but elusive truffles, and we explore the popular pastime of mushroom hunting and includes numerous historic and contemporary recipes. Packed with images of mushrooms from around the globe, this savory book is essential reading for fans of this surprising, earthy fungus. *But we all know that mushrooms are neither meat nor vegetable, right? See The Edible Series for more about this and other books in the series. Here’s a list of the other books in the series, via the University of Chicago Press, which distributes the books in the United States. Books are also available through your favorite online retailer.